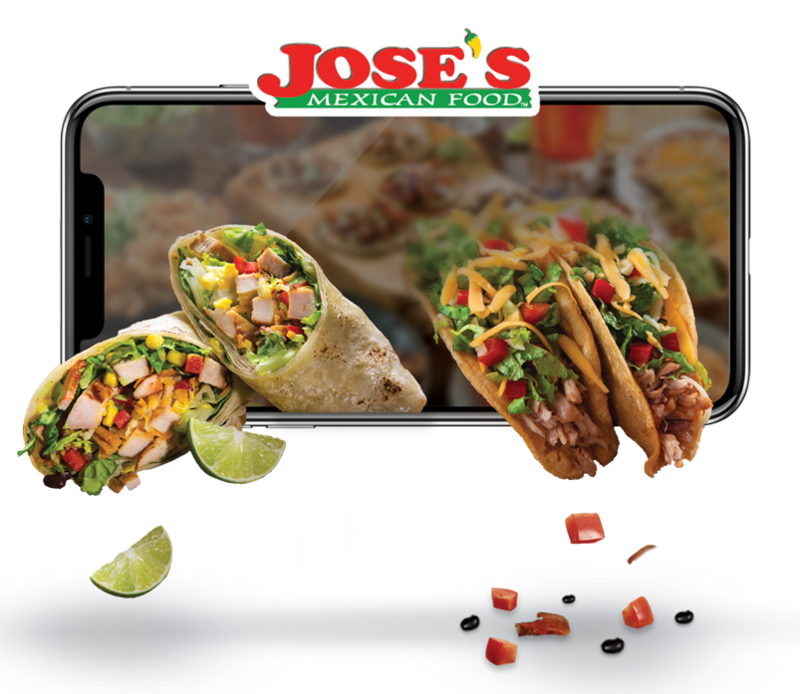 Jose's Mexican Food – Better and Fresher for Less, Every Time! whether your in the mood for a crunchy california taco or a tradition taco de lengua with a roasted salsa. 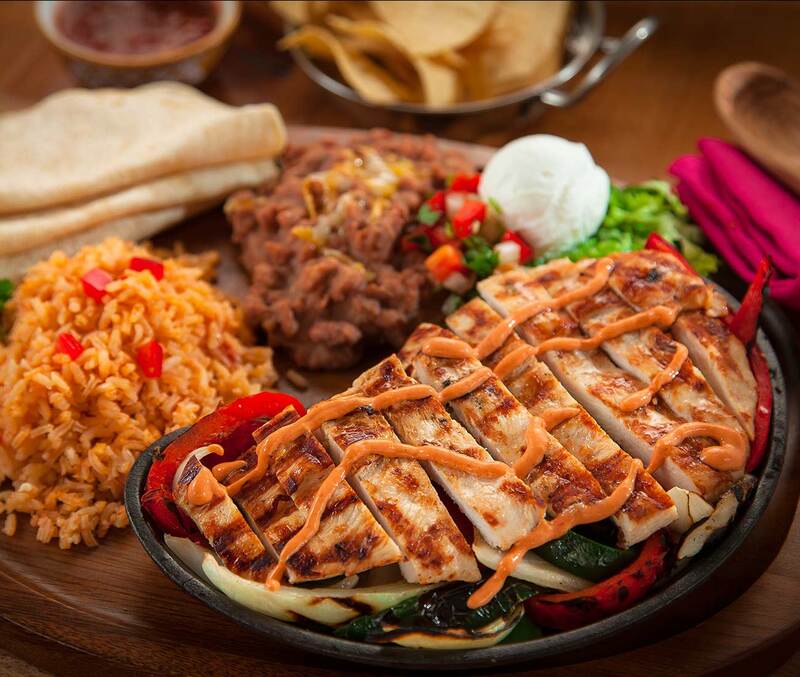 Jose’s has you covered. We are proud to announce that we have something special on the oven for all our loyal customers! stay tuned for a release date! 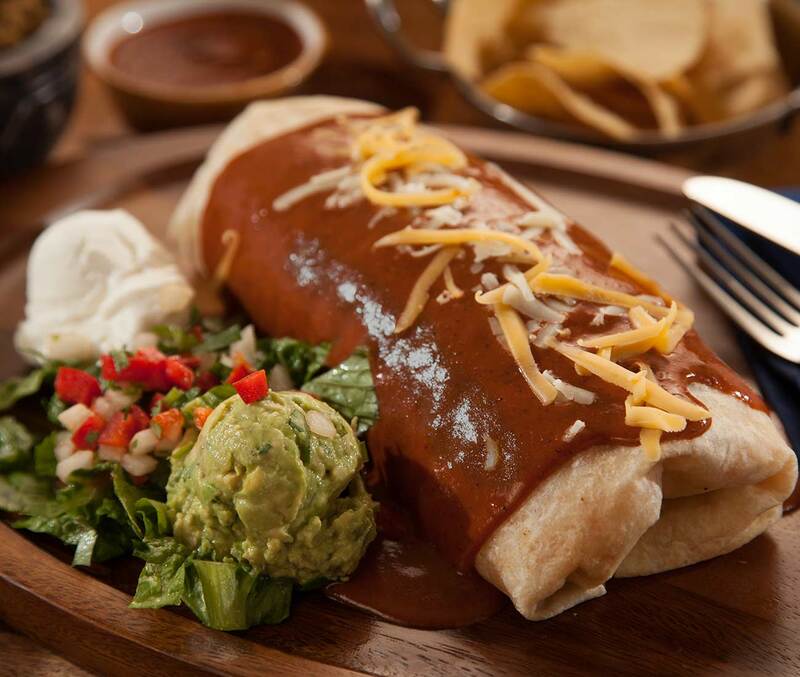 People are at the heart of every Taco we fold. 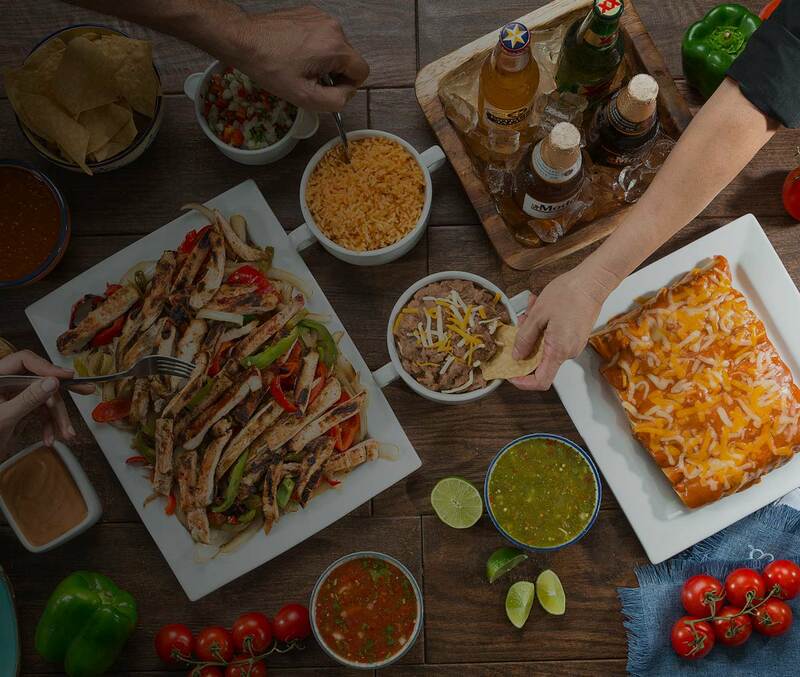 Combine your talents and passion with our Unique Mexican Flavor, Create your personal enchilada of success at Our Restaurant chain!